I'm always looking for more content for the Poser family of figures. Once we get CP up and running that will be the place. I got the application and we'll get you set up soon. It's taking us some time to get CP fixed. I will wait your instructions. @kageryu I agree. I still use the G2 series a lot, and mainly because they have good everyday clothing. But I want new clothes, for Smith Micro figures, not just re-works of stuff I already have. 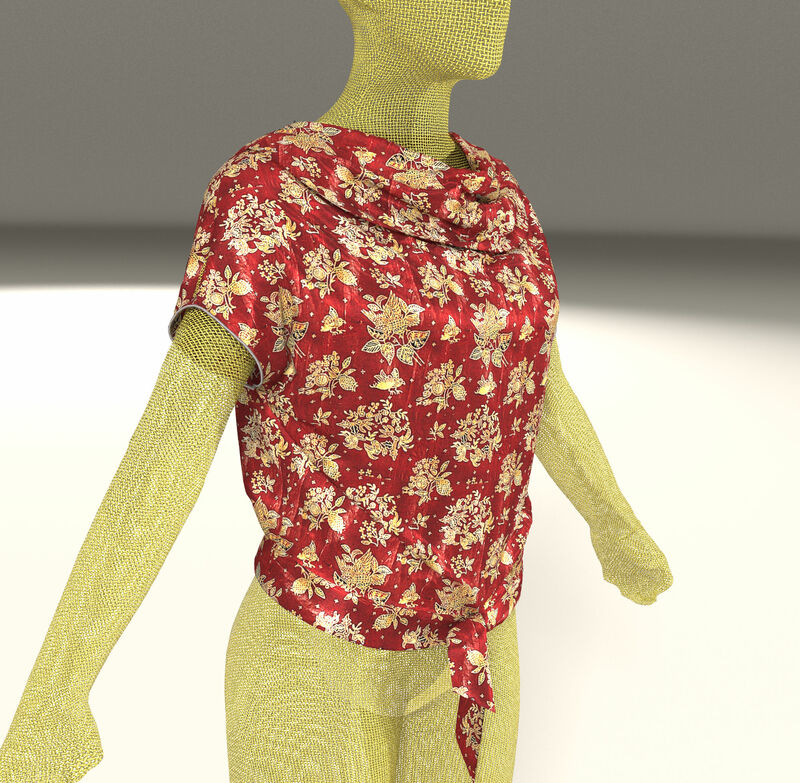 I can convert clothes from one figure to another myself, and I can do my own textures. New clothes meshes - conforming or dynamic, for any Smith Micro figure, from the G2 series onwards, please.